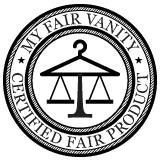 I'm pleased to share with you the second installment of my new monthly series: Your Fair Vanity: An Eco-Friendly Style Round-up. In this series, I share examples of how stylin' ladies from around the interwebs have incorporated eco-friendly, sustainable elements into their outfits while maintaining on-trend, impeccable style. 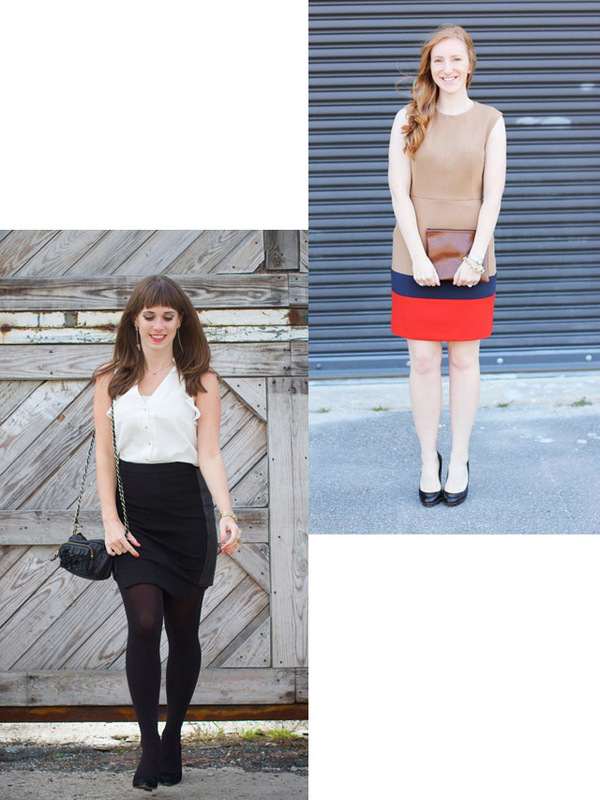 This month, I've put together several transition looks to help us all get inspired for fall. First up we have Elena from Classy and Fabulous wearing white J Brand Jeans (on sale now! 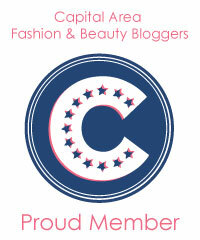 ), one of my favorite made in the USA brands. With her is Alicia from River City Chic showing off her long legs in a pair of shorts she scored at a consignment shop. I love the bright color and the laid-back way she's styled them. Next we have Heidi from Jax and Jewels in a variety of eco-friendly elements: both her dress (Shoshanna) and her clutch (Gigee Marie) are made in the USA. With her is Alden from Ecocult, wearing a bag made of upcycled leather by The Sway. Tammy from a A Loyal Love rounds out the bunch wearing a kicky, made in the USA circle skirt from American Apparel, and Lauren (Lo) from Fashionably Lo is looking sharp in a fair trade, handmade bracelet by Mae Movement.